Prestige Laser clinics specialize in hair removal. We are known in Ontario as a leading provider of these services. Prestige Laser clinics performs around 6000 laser hair removal treatments every year. 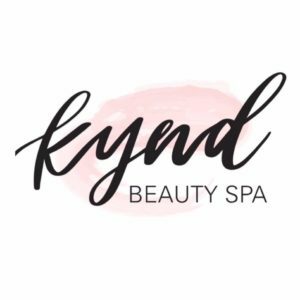 A relaxing place to catch your breath and be k y n d to you!